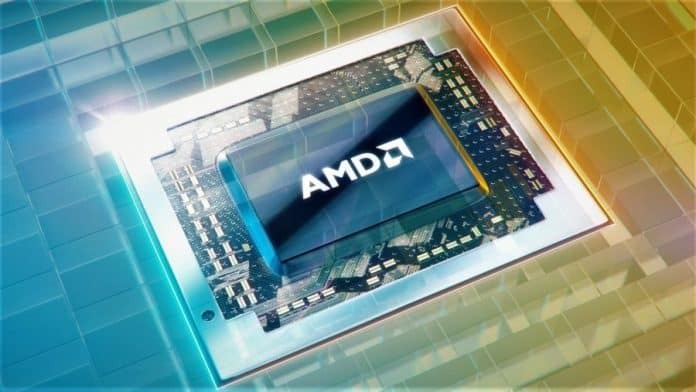 AMD is unofficially launching a new system-on-a-chip (SoC) that will power the upcoming PlayStation 5, as well as the Xbox Two. AMD has not officially confirmed AMD Gonzalo. However, rumours say it will be the U.S. company’s custom APUs (accelerated processing units) made specifically to power Microsoft and Sony’s next-gen video game console. AMD’s next SoC will power the PS5 and the Xbox Two. Source: Tom’s Hardware. APU: An APU, formerly known as Fusion, is AMD’s series of 64 bits microprocessors made to work as both a CPU and a GPU. SoC: SoC is a chip integrated circuit holding many components of a computer. It usually packs de CPU, a memory, input and output ports, and secondary storage. A SoC uses less space than their multi-chip counterparts, thus grant more space for more power. The best example I can give you is a SoC is a Raspberry Pi computer. AMD Gonzalo for PS5 and Xbox One. Source: Tom’s Hardware. 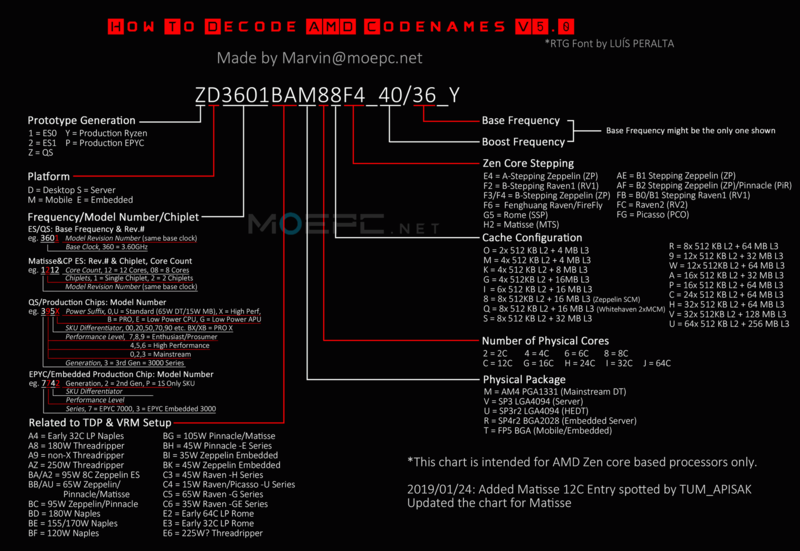 AMD first hinted the existence of the AMD Gonzalo Soc back in January 2019. Back then, it was a form of an engineering sample (ES) with the “2G16002CE8JA2_32/10/10_13E9” codename. Today, tech leakers apparently spotted the AMD Gonzalo in the 3DMark database. It appears the piece it’s getting closer to the production stage. It could mean that both the Sony’s PlayStation 5 and Microsoft’s Xbox Two will become available sooner than we think. The processor’s architecture is uncertain. There’s no indication whereas the upcoming Soc will pack AMD’s Zen+ or Zen 2 architecture. If you follow the Marvin’s AMD Codename Decoder, the SoC should pack 8 physical cores operating at 1 GHz clock speed and 3.2 GHz boost clock. Other reports say it will have a 1.6 GHz base clock when it comes out. That’s a 600 MHz enhancement in comparison to the previous engineering sample. Secondly, the stepping of the SoC has changed from A2 to B2, which means the unit is advancing through the development process. If that clock speed is accurate, AMD Gonzalo should be a very powerful SoC. Lastly, the PCIe ID on the qualification sample is 13F8. That means it will be a variant of the Navi 10 graphics card previously spotted in the engineering sample.